Should your pet develop a serious illness that Dr. Vaughan is unable to treat, he will try to find a specialist to help you and your pet. He has a strong working relationship with the veterinary specialists of Carolina Veterinary Specialists located in Greensboro, Winston - Salem, Huntersville and Charlotte, NC. Pets owned by Dr. Vaughan and his staff have been treated by these specialists and they have our full trust and respect. 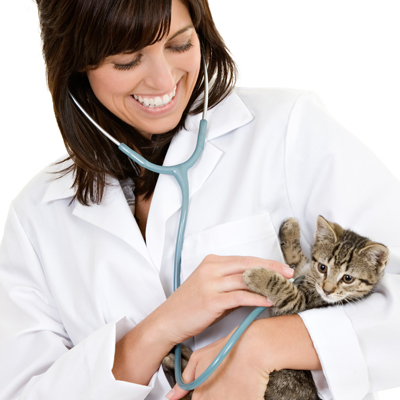 At this site, you will find information about our practice philosophy, our services, helpful forms to assist you and an extensive Pet Medical Libraryfor you to search for additional pet health care information. Thank you for taking the time to read about our veterinary practice and the services we offer. We welcome your comments and suggestions. Please contact us at (704)857-1017 for all your pet health care needs.